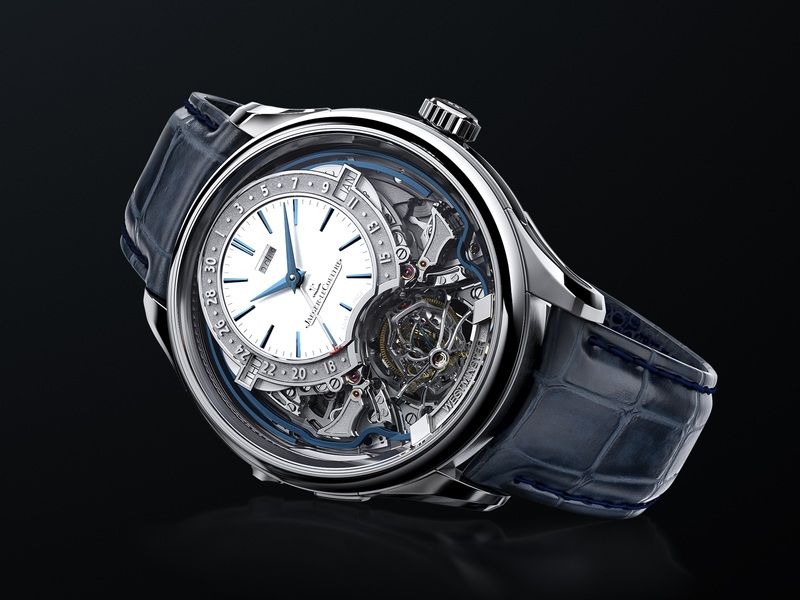 Jaeger-LeCoultre’s flagship release of 2019 is the latest instalment of the brand’s multi-axis tourbillon: the Master Grande Tradition Gyrotourbillon Westminster Perpétuel. 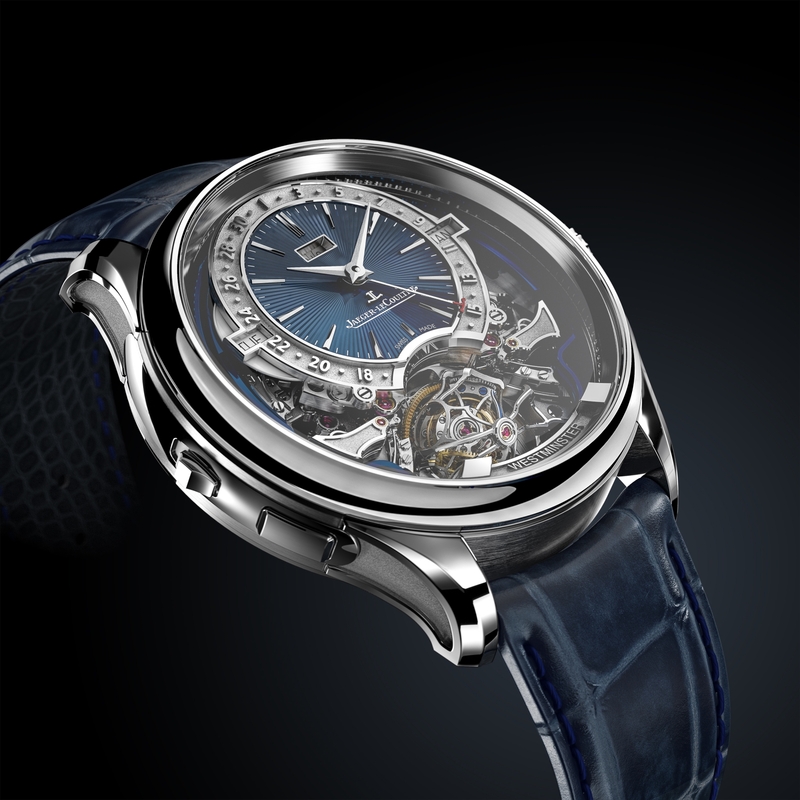 The timepiece makes no attempt to hide its complexity, with much of the mechanisms exposed even on the dial side. Prominently located at six o’clock is the double-axis Gyrotourbillon, making this watch the fifth iteration of the Gyrotourbillon, which first arrived in 2005. 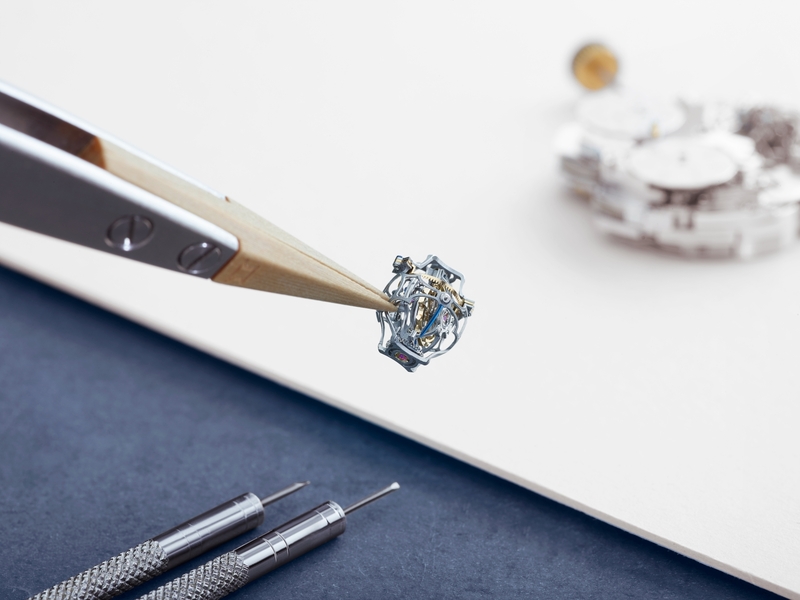 The size of the tourbillon carriages have been reduced, resulting in an overall thickness reduction of movement and case. 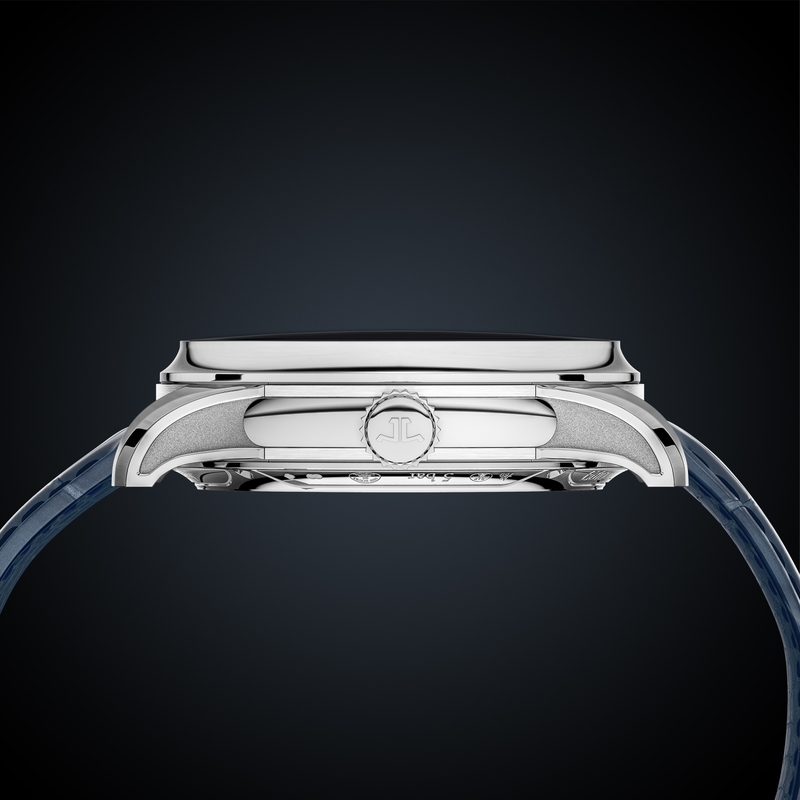 At 43mm in diameter and 14.08mm thick, the watch remains wearable as such grand complications go. The dial is encircled by four sets of gongs and hammers which form the acoustic components of the Westminster carillon minute repeater; an elaborate variant of the striking complication that replicates the chimes of the Big Ben Clock Tower. 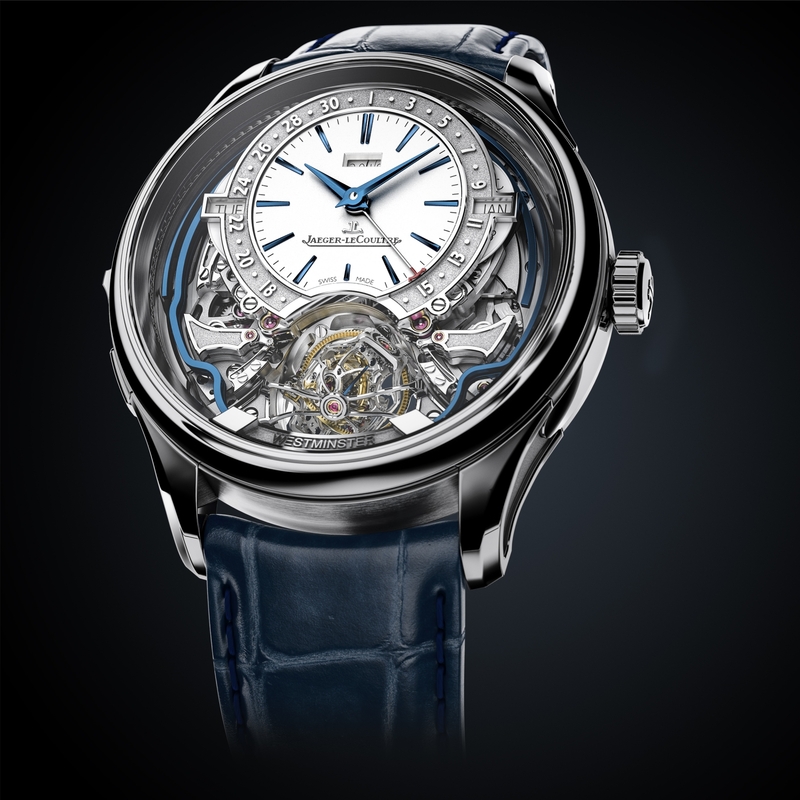 Such repeaters are notably uncommon due to their complexity, though JLC has done it before with the Hybris Mechanica à Grande Sonnerie. 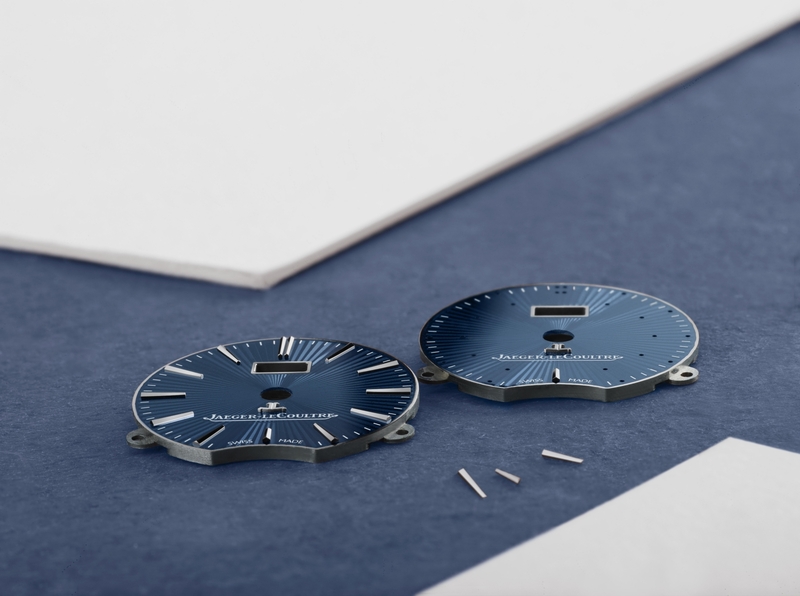 An innovation that JLC emphasises with its repeaters is the patented crystal gong, which has the gong welded to the sapphire crystal, instead of being attached to the the movement, for improved loudness and clarity. 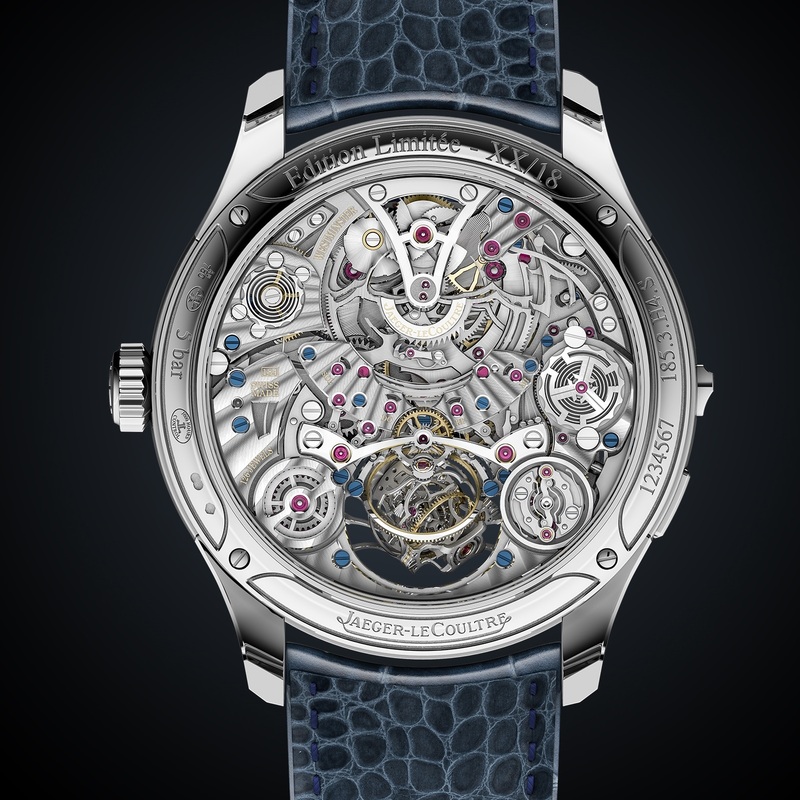 An equally elaborate view is presented on the back, revealing the intricate Calibre 184. Besides the tourbillon, visual attention is drawn to the visible, layered components of the minute repeater racks and snail cams. These parts are visible in motion when the repeater is activated via a retractable pusher on the case at eight o’clock. To ensure consistent timekeeping of the complex tourbillon, the movement is also equipped with a remontoir d’égalité, or constant force spring, which delivers a relatively constant force to the balance wheel via a buffer spring. However, in this case the remontoir also serves a useful secondary function – as it recharges every sixty seconds, the minute hand moves forward in discreet, one minute steps on the dial. This makes the minute repeater chiming slightly more precise, with the time displayed and minute chimes being exactly the same. As with any grand complication in Jaeger-LeCoultre’s lineup, no-expense-spared finishing is employed on the movement; with black-polished steel bridges, abundant inner anglage, and polished countersinks. In comparison to its predecessors such as the Gyrotourbillon 1, the new layered movement architecture presents even greater visual appeal of complexity and depth. An emphasis of symmetry is visible with the bridges, which are adorned with intentionally prominent layouts of ruby jewel bearings and blued screws for strong colour contrast. Limited to 18 pieces, the Jaeger-LeCoultre Master Grande Tradition Gyrotourbillon Westminster Perpétuel is available with an enamel dial (ref. 52534E1) or silvered dial (ref. 5253420), priced at €800,000 before taxes. And a solid gold, hand-engraved dial.